“April 20, 2016 marks the six-year anniversary of the largest offshore drilling oil spill in history. This month, Louisiana Federal District Judge Carl Barbier accepted a final settlement agreement between BP, the federal government, five states and hundreds of local governments, bringing to an end the feds’ six-year case against BP and most major outstanding legal cases against the company stemming from the disaster. “But what lessons have been learned? “President Obama is expanding offshore oil drilling in the Gulf of Mexico, maintaining drilling in the Pacific and, as part of a newly proposed five-year plan (open to public comment until May 2), planning new drilling in the Arctic and even more in the Gulf. In response to overwhelming public opposition, however, the administration shelved a plan to drill in the Atlantic. 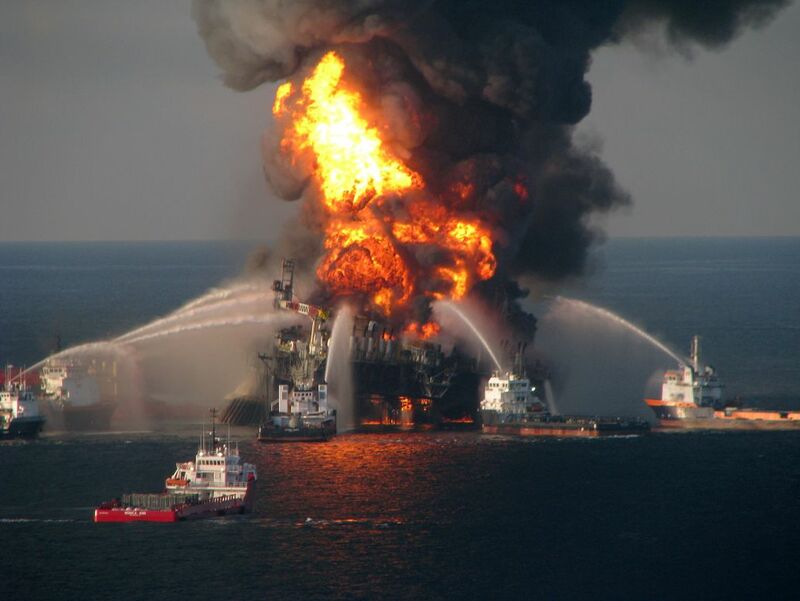 “The Department of the Interior has sought to improve offshore drilling safety over the last six years, including over 500 pages of new rules released just last week. Experts warn, however, that these efforts remain woefully insufficient, particularly as companies move to even riskier deeper depths, with 86 percent of new oil production in the Gulf taking place 1,000 to nearly 5,000 feet deeper than BP was drilling the Macondo well, including two projects at depths nearly twice as great. “But public attitudes are changing, with 68 percent of Americans polled supporting offshore oil drilling before the BP disaster down to 52 percent today. Even more striking, nearly 75 percent of Americans polled now prefer alternative energy to gas and oil production as the solution to the nation’s energy problems, the highest percentage since at least 2011.